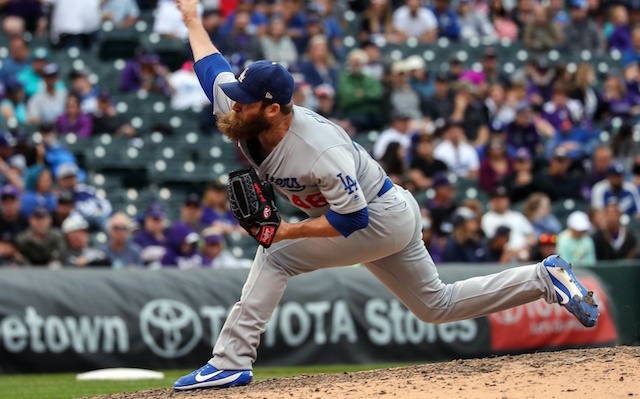 The Milwaukee Brewers announced the signing of Josh Fields to a Minor League contract with an invitation to Major League camp. He was released by the Los Angeles Dodgers on March 10, three days after being designated for assignment. That was a corresponding move to the Dodgers claiming left-handed relief pitcher Donnie Hart off waivers from the Baltimore Orioles. 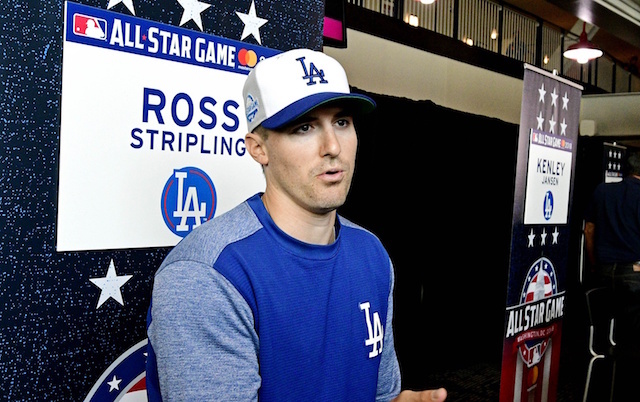 Fields appeared in three Cactus League games for the Dodgers, allowing just one hit and a run over three innings pitched, while striking out two and walking one. Dodgers manager Dave Roberts was encouraged by signs Fields showed of moving past last season’s shoulder trouble that limited him to just 45 games. Missing most of the second half of 2018, Fields finished with a 2.20 ERA, 3.62 FIP and 0.95 WHIP with 33 strikeouts and 11 walks in 41 innings. While Fields’ ERA was a career-best, his strikeout rate plummeted to a 21.4 percent; the lowest in any of his six seasons in the Majors. Fields avoided arbitration for a second consecutive year by agreeing to a one-year, $2.85 million contract with the Dodgers during the offseason. He is due to become a free agent following the 2019 season. Fields first joined the Dodgers in an August 2016 trade with the Houston Astros. Over parts of three seasons with the team, he went 8-2 with four saves, a 2.61 ERA, 3.89 FIP and 1.04 WHIP in 124 games. The 33-year-old joins Yasmani Grandal in making the jump from the Dodgers to the Brewers.